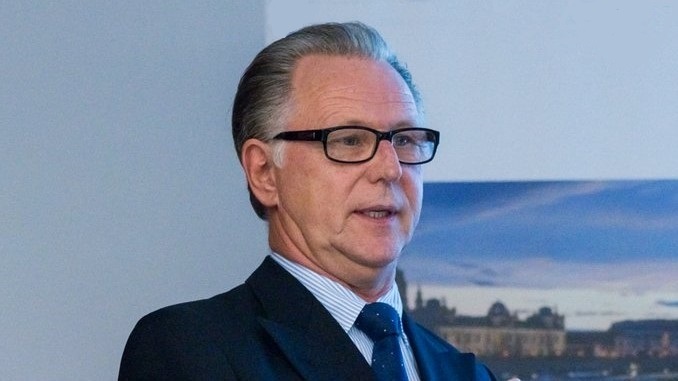 For about 30 Years, Thomas H. Stütz has been working exclusively in Management positions, such as Founder/Head/BOARD of Management/CEO, closely with the Economy, the Institutions, Politics and thus also directly at the international Levels of government. His Focus is on the Segments of geopolitical Economy, Geopolitology and functions as a personal Advisor For extremely sensitive economic/political tasks. Thomas H. Stütz is based at home in a wide variety of national and international Levels, in a wide range of tasks in which economic, political, sociological, conflict resolution, troubleshooting and Mediation are primarily based on economic, Political, sociological, Conflict resolution, troubleshooting and Mediation. Indispensable and necessary beyond measure. His profound Knowledge and Priorities in the Fields of national And international Economy, sociological Structures and the Fields of Geopolitics are foreshadowing and pioneering. With Complex, systemic Grids developed specifically by Mr. Stütz in dealing specifically in The event of crises/Conflicts, which Often appear to be unsolvable, Mr. Stütz achieves and secures through his Long-term Solutions, which are based on sustainable Results and Growth Developments are geared To solutions for all Parties involved in tasks and Processes. Mr Stütz’s Work is always based on directly actionable approaches to solutions and Actions, which are based on his immense range of Information and knowledge, the Opening up and access to social Structures, national And International economies, Government-side Institutions in the Present and, above all, in the Outlook for the Future. Through these extensive Experiences at home and Abroad, Thomas H. Stütz gained not only worldwide insights, especially into the non-public, economic and political structures of power/Action, which have a significant Impact on the entire Course of the World of Have today and into the Future, but also enjoys a great Deal of confidence. His Books and his many specialist Remarks on national, international, economic, political and Sociological topics receive a great Deal Of attention. Books in the Fields of Economic Policy and Contemporary history are also located in Libraries of renowned European Universities. In Summary, Thomas H. Stütz has been in senior Positions for 30 Years and is also an internationally renowned Journalist, Book author (Bestseller) and Editor of a Large number of geopolitical Publications.